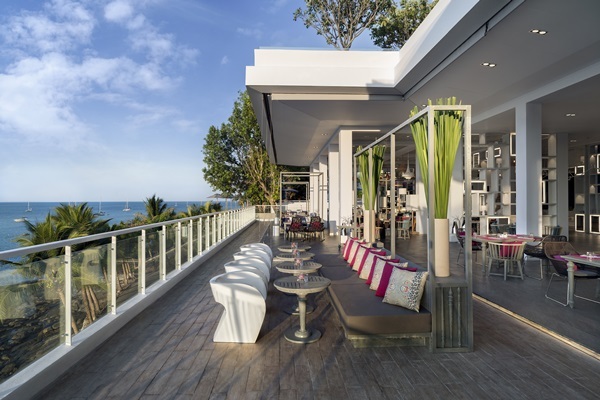 PHUKET, THAILAND (1 February 2019) – Leading the way as Asia’s ultimate gourmet hotel, The Nai Harn Phuket continues to elevate guests’ epicurean experience. A hotel that is already acclaimed to have South East Asia’s ‘Best Luxury Restaurant Bar’*, the recent launch of a spectacular new all day dining Sunday brunch solidifies the hotel’s position as the definitive destination for the taste traveller. Each Sunday the hotel’s Cosmo Restaurant will now showcase global gourmet delights to the backdrop of what has been voted Thailand’s best beach*. 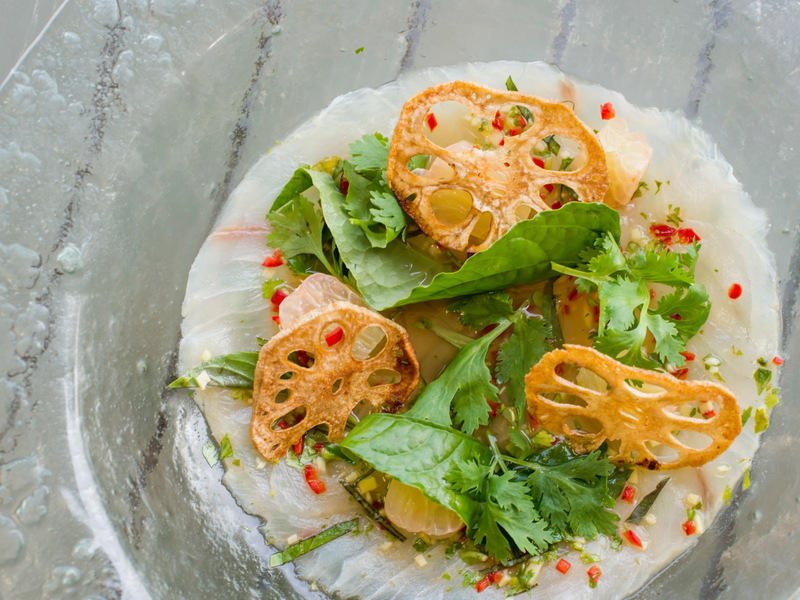 Promising an abundance of only the freshest and finest ingredients sourced by Executive Chef Mark Jones, this exclusive new offering takes guests on a journey through culinary traditions from around the world. From a live Temaki station offering a signature selection from Phuket’s only rooftop sushi restaurant – Hansha Sushi Bar, to a choice of Sunday Roast meat carvings and an unmissable selection of homemade cheeses, charcuterie and freshly baked breads and pastries – this truly is Asia’s ultimate brunching banquet. 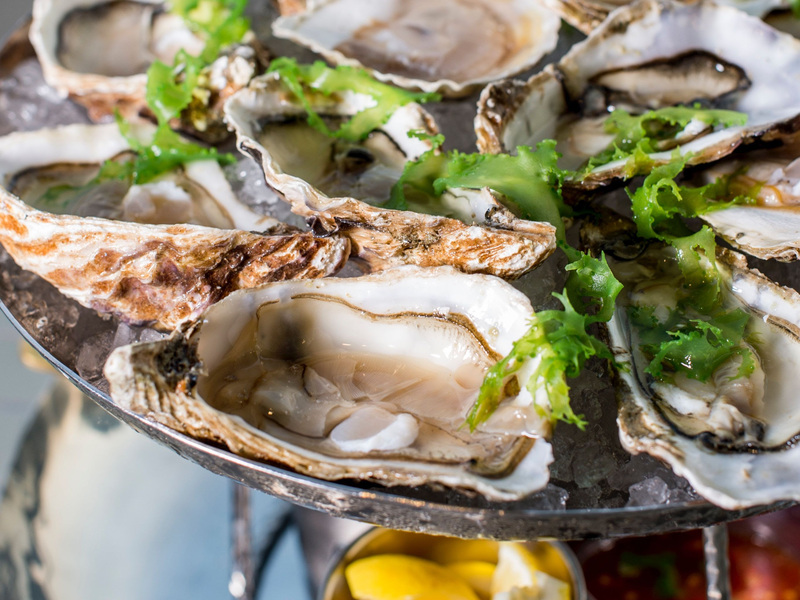 Attracting the most discerning connoisseur, other highlights include a catch of the day sourced from the nearby fisherman’s village, as well as other fruits de mer including Australian Blue Lip Mussel, Alaskan Snow Crab, Fine de Clair Oysters, Boston Lobster and Tuna Ceviche. A complete 360-degree dining experience, guests can drop by Cosmo’s very own Martini Station and choose from a flow of cocktails as well as an unlimited pouring of Contratto Metodo Classico Millesimato Extra Brut 2012; all to be enjoyed to the relaxing beats of The Nai Harn’s resident DJ. Reflecting Mark Jones’ passion for travel and new cultural experiences, while an underpinning of Southern Thai flavours pays homage to The Nai Harn’s island heritage, Cosmo undoubtedly steals the best beachside views of Nai Harn Beach. A sleek and stylish eatery offering a vast array of all-day dining experiences with an international flair, the Cosmo Bar also offers a signature selection of drinks created by legendary mixologist Salim Khoury, former head barman of the famous American Bar at the Savoy Hotel in London. The only member of the Leading Hotels of The World in Phuket, The Nai Harn is the epiphany of luxurious beachfront living. Offering 130 luxurious guest rooms and suites with panoramic views over the soft white sands and graded azure and turquoise hues of the Andaman Sea, The Nai Harn is the only hotel directly on the ocean at the Nai Harn beach.